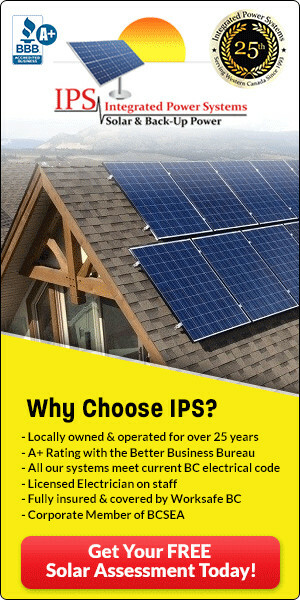 IPS is an English acronym meaning In-Plane Switching , literally ” variation in the plan “. 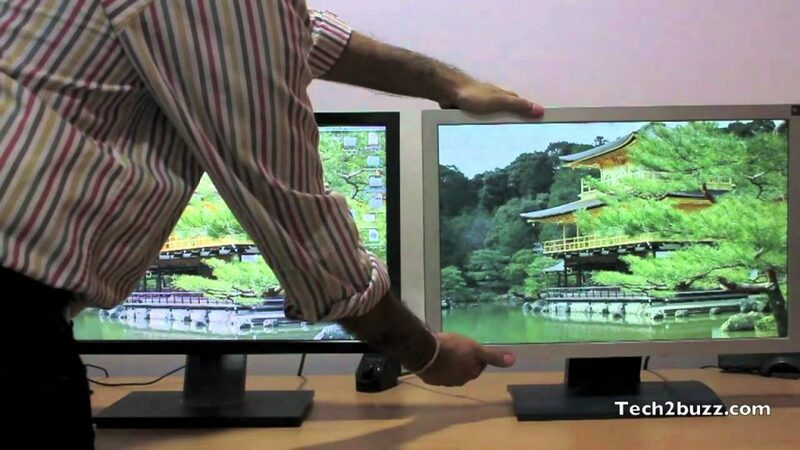 It refers to the technology with which some of the best PC monitors currently available are built . In fact, compared to a TN panel, an IPS panel has liquid crystals arranged horizontally with respect to the panel surface. The basic operation is the same as in other LCD screens: what changes is the way the crystals react to the current. In fact, subjected to the action of an electric field, the liquid crystals rotate on themselves, but always remaining parallel to the panel. 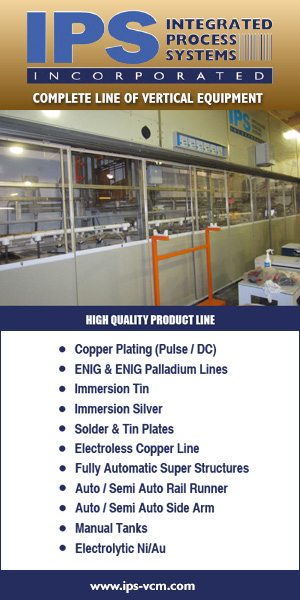 Presented with the real novelty of LCD screens after the introduction of TN panels, IPS technology managed to overcome their problems. These two features, combined with greater black density and color rendering, make IPS panels perfect for professional graphic applications . Not only that, IPS are also the displays of many TVs and the screens of most smartphones on the market today. higher cost with the same specifications. 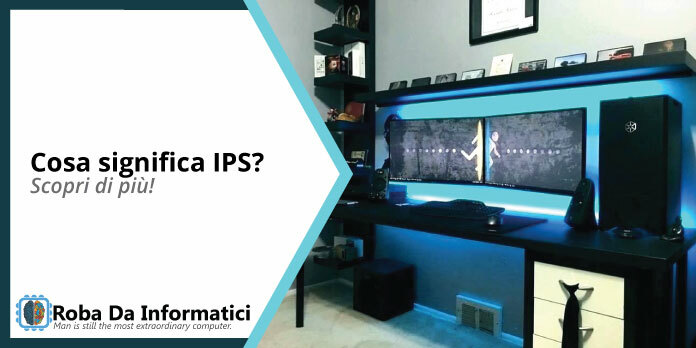 In recent years, IPS technology has evolved and it is not difficult to find IPS monitors with high refresh rates and low response times. But the cost goes up accordingly.